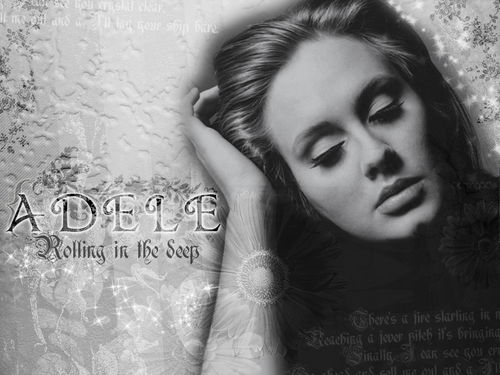 Adele. . HD Wallpaper and background images in the Adele club tagged: adele singer. 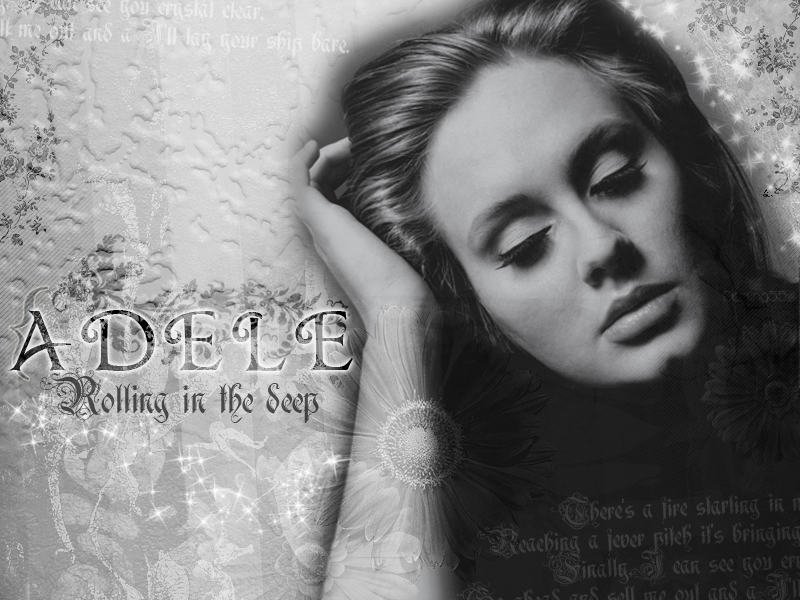 This Adele wallpaper might contain zeichen, plakat, text, tafel, schilder, poster, porträt, kopfbild, nahaufnahme, portrait, headshot, and kopfschuss.